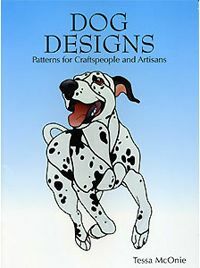 A nice collection of original dog designs featuring many popular breeds. Poodle, Shepherd, Husky, Retrievers, Dachshund and many more. Includes: 38 original designs with full color photographs and construction tips.